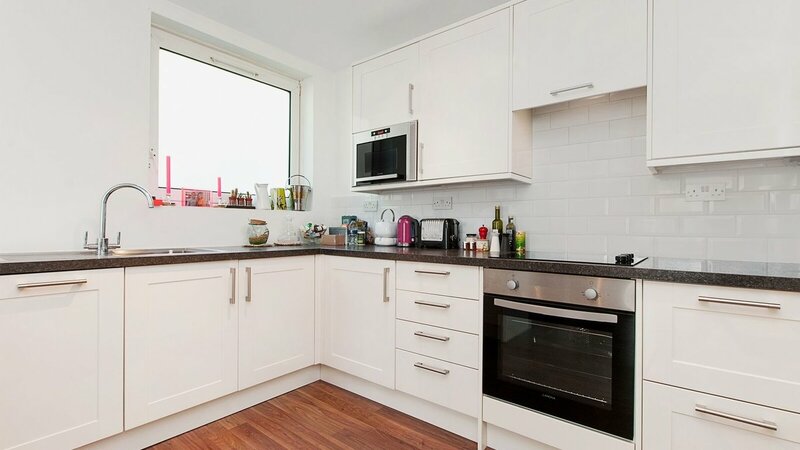 A BRIGHT and SPACIOUS one bedroom FURNISHED ground floor flat in EXCELLENT CONDITION with WOODEN FLOORING THROUGHOUT, located close to Battersea Park. Located close to the vast array of eateries, shops, entertainment and other amenities that Battersea has to offer. The closest transport link is Battersea Park station (National rail) which is reached within minutes providing excellent links in and out London.